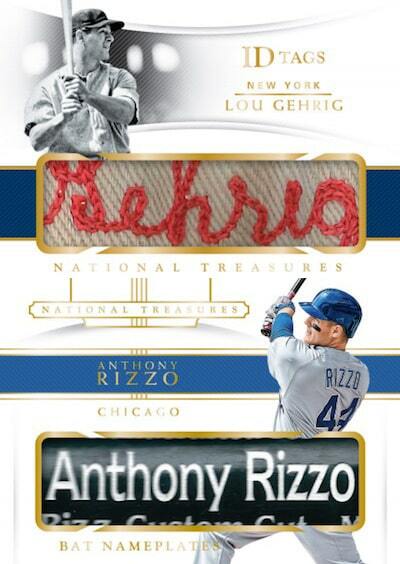 This Break Qualifies for the Superfractor Bounty! 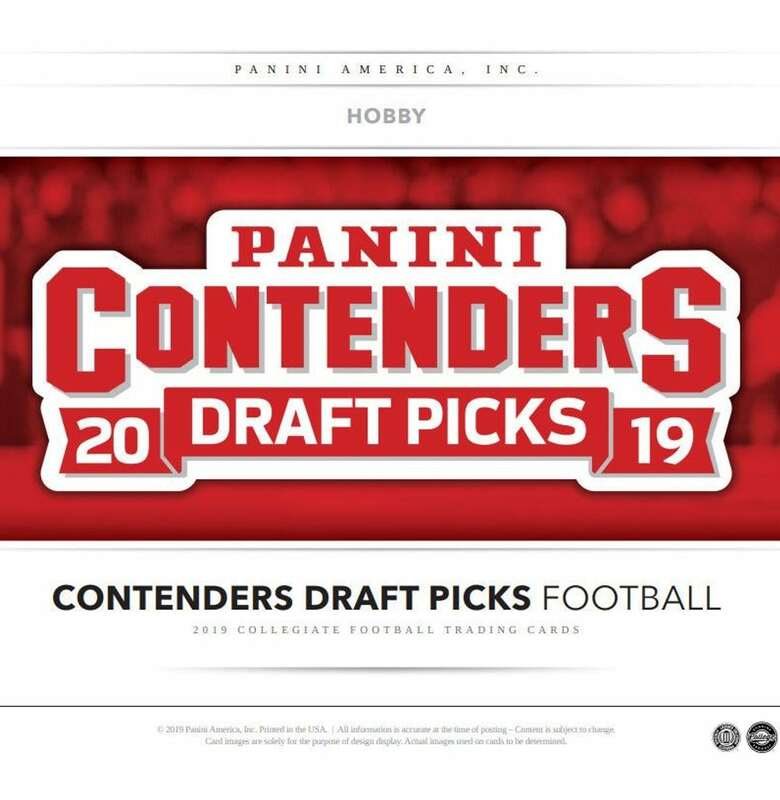 If your team hits a superfractor in this break you will win the bounty reward of Firehand Points. 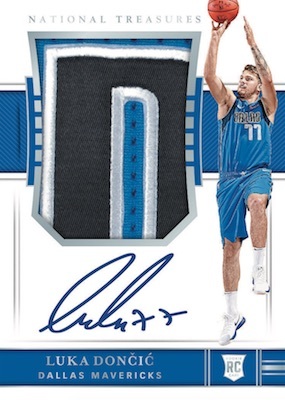 If there is no superfractor pulled in this break the bounty will increase by $50 for the next qualifying break. **Check the Marquee at the top of the site for current Bounty Prize Total. 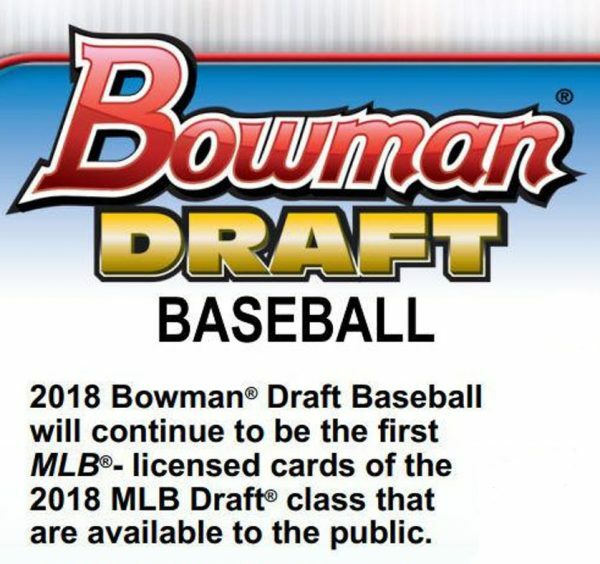 2018 Bowman Draft Baseball will continue to be the first MLB-licensed cards of the 2018 MLB Draft class that are available to the public. 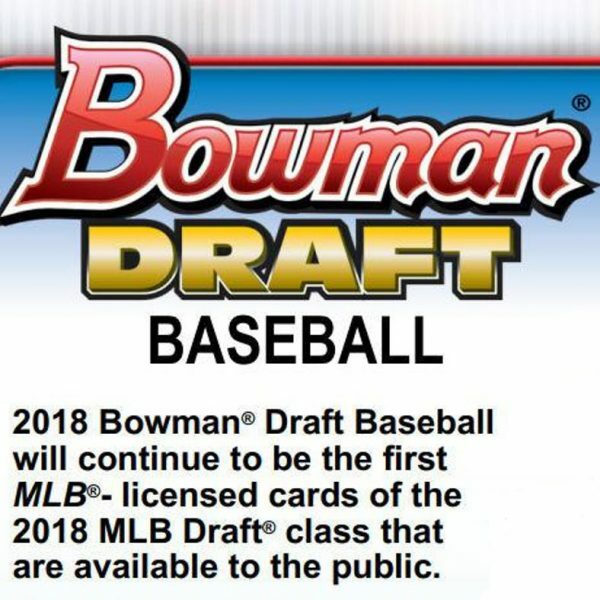 The 2018 Bowman Draft Baseball Jumbo Box offering will feature three on-card chrome autographs per box, along with a mix of new insert content and Base Cards of top MLB Draft picks.